Click this for more information! JK Pro Audio is here to serve you for all of your DJ and audio needs. We are a family-owned DJ store that has decades of DJing experience. 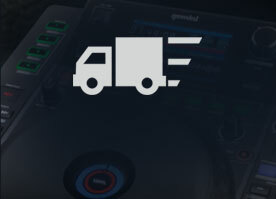 Not only will we provide you with outstanding product support and tutorials, we will double most manufacturers product warranty to ensure your equipment is working right. Want to start DJing? Want to learn how to use a new controller? 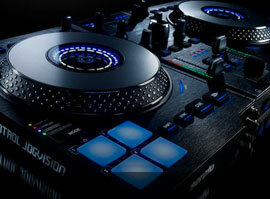 JK Pro Audio has teamed up with Spin DJ Academy to create the ULTIMATE DJ experience. 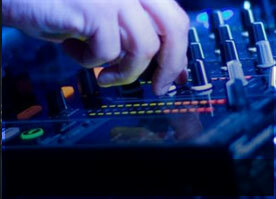 Learn equipment, production and more from our professional DJ instructors. Spin DJ Academy is currently located on Long Island in our store in Rockville Centre, NY as well as its own location in Amityville, NY. We are proud to set ourselves apart from other online DJ stores with our retail show room in Rockville Centre, NY. Come take a look at all of our products and services, we would love to have you here!